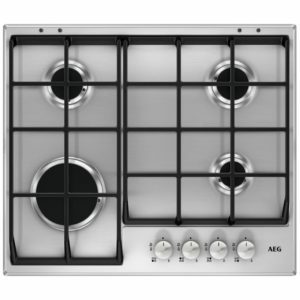 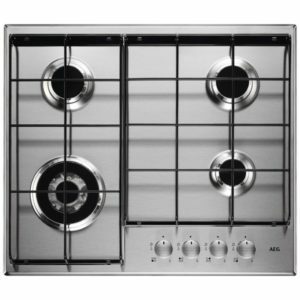 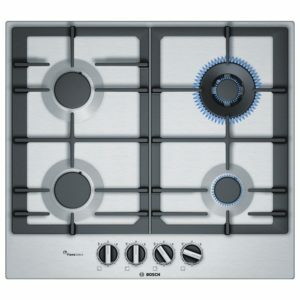 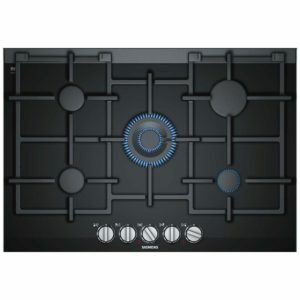 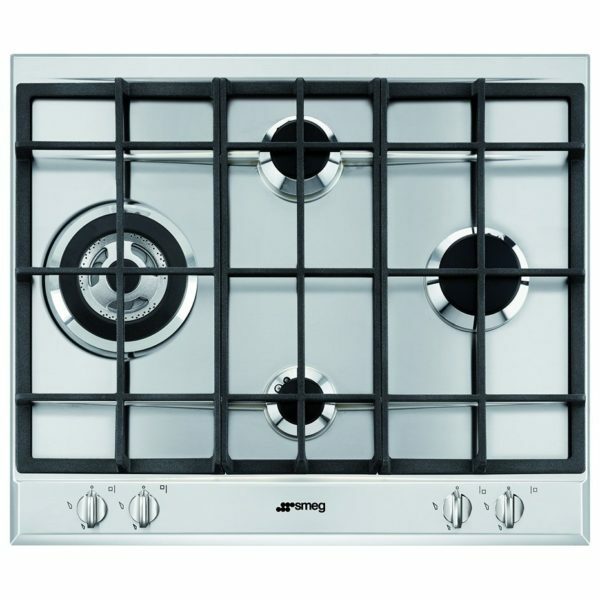 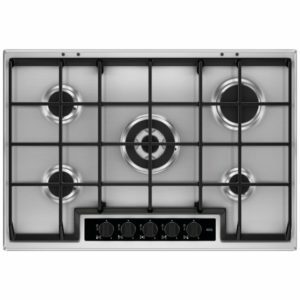 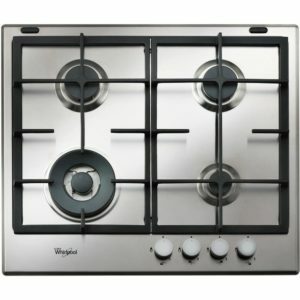 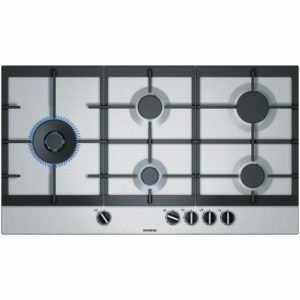 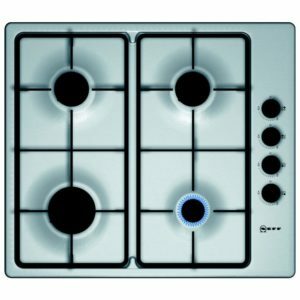 You will be able to create some brilliant food with the help of this 4 burner gas hob from Smeg. Offering great control of the heat is what makes gas cooking so popular, and with a wok burner included, you can use its powerful flame for perfect cooking results! 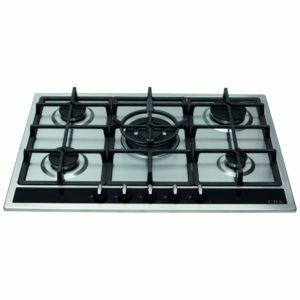 Finished in stainless steel with cast iron pan supports, this hob has a timeless look that will look fantastic in any kitchen.